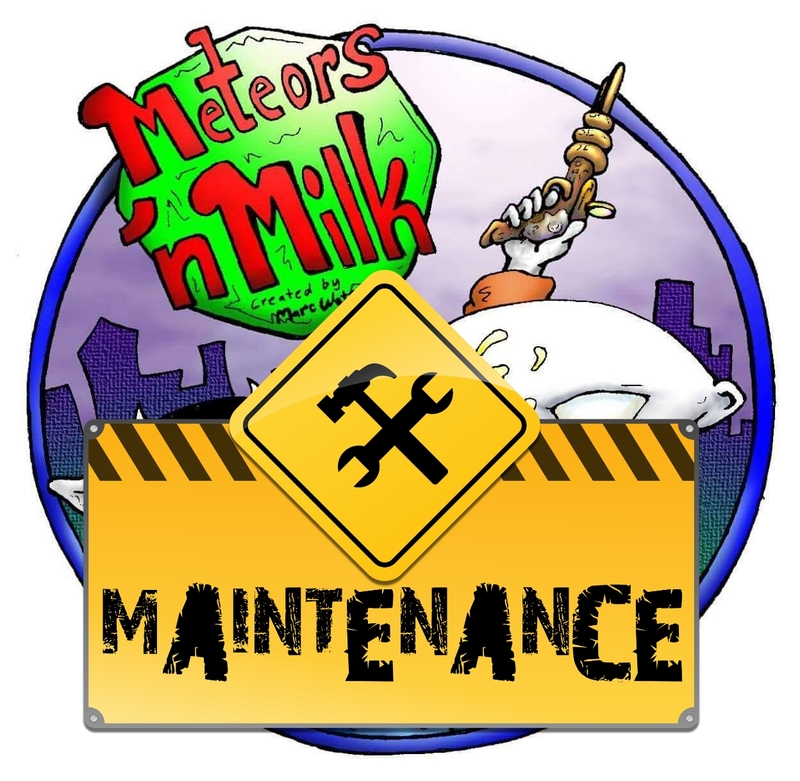 Over the next several days msteorsnmilk.com will be undergoing a lot of new changes with new sections, a new look and more. Bare with us as the transition occurs and come back soon to see the new additions. See you on a totally new page my friends..
Next PostAll new and improved!